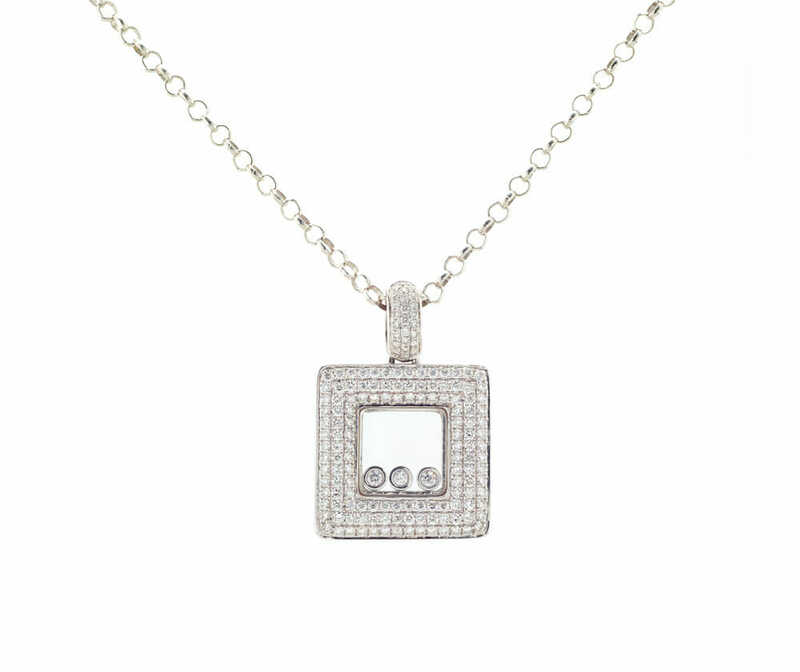 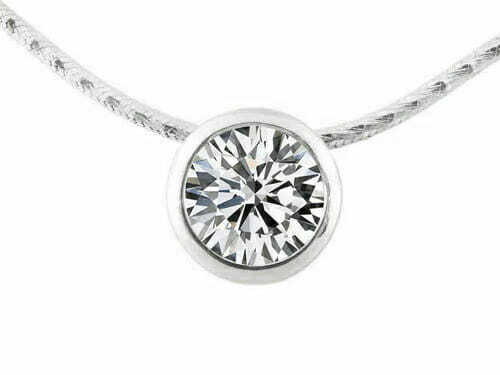 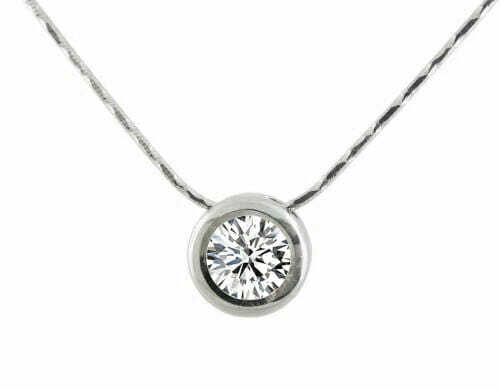 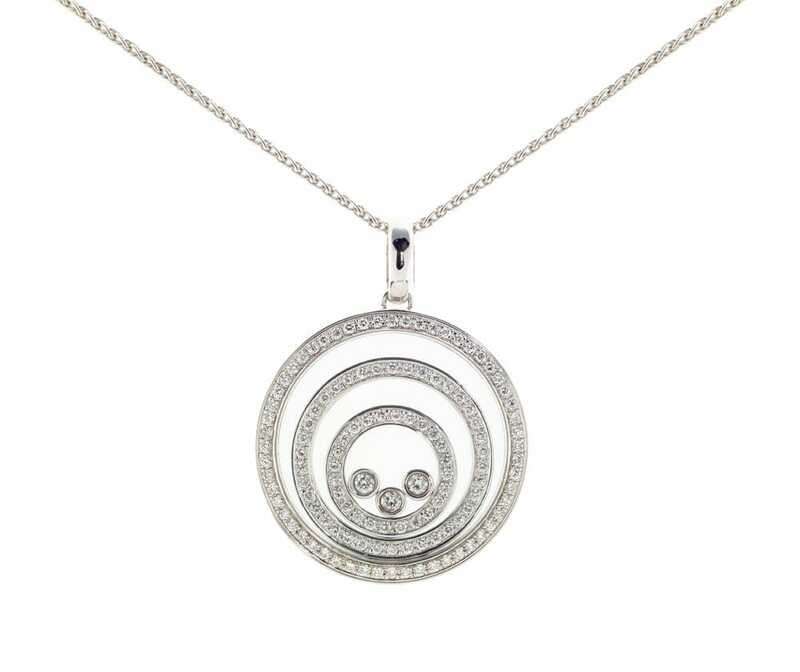 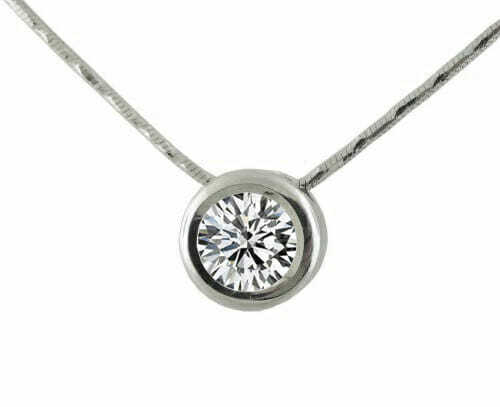 Choose the perfect diamond pendant in white gold, yellow gold or platinum to spoil yourself or a loved one. 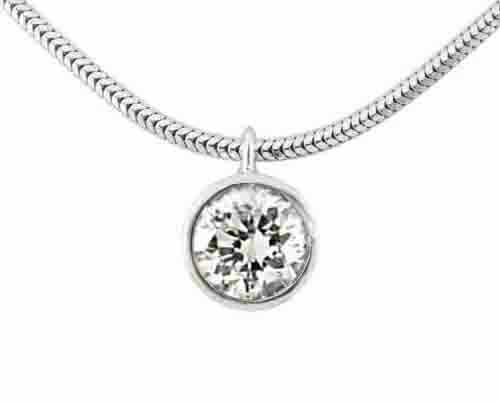 The ideal gift for any occasion. 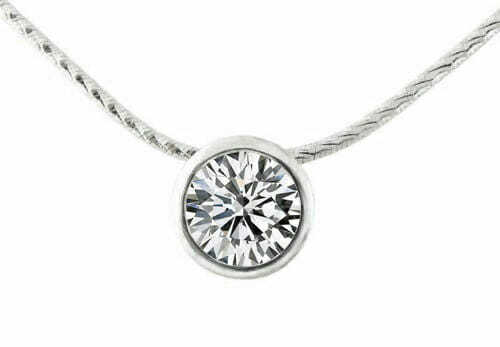 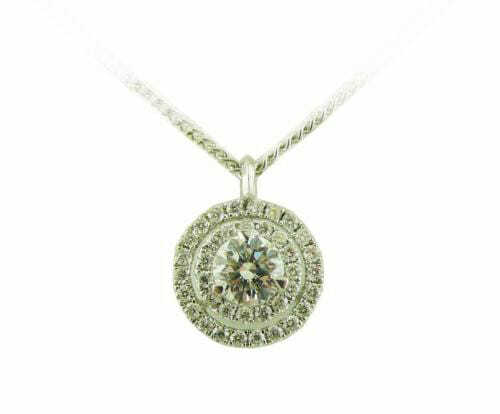 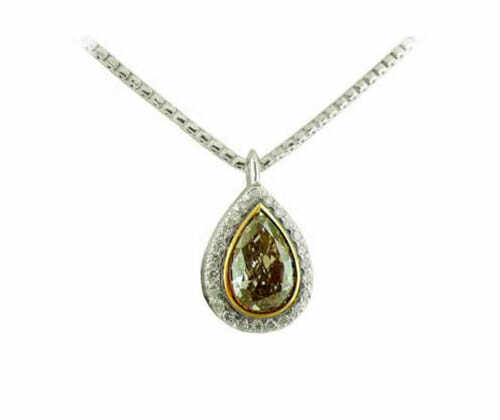 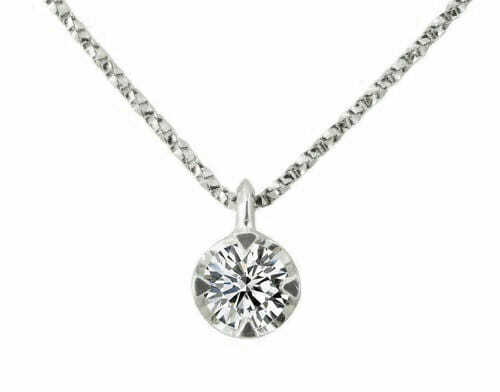 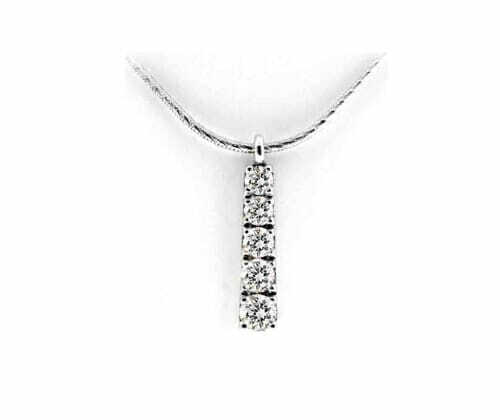 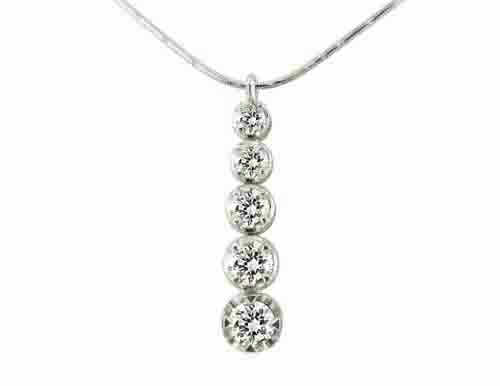 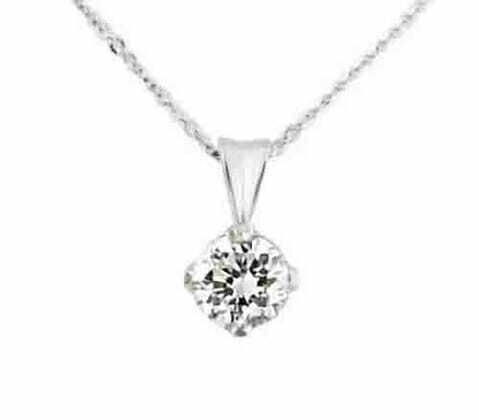 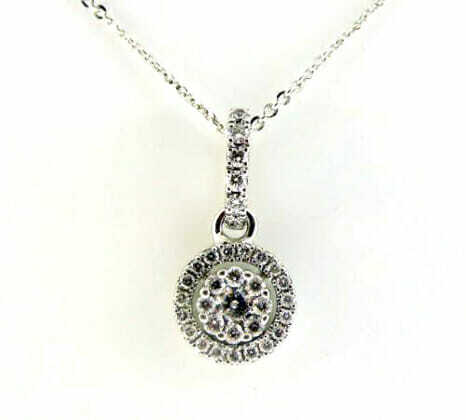 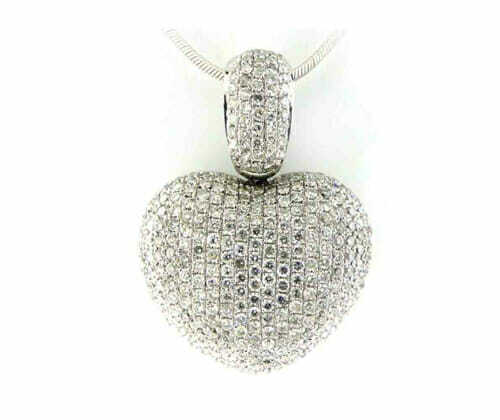 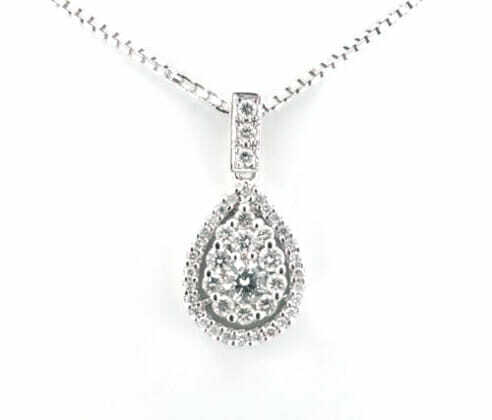 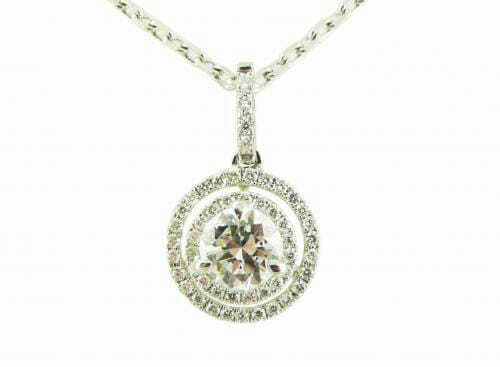 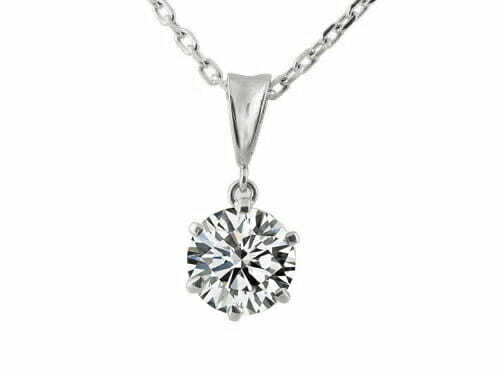 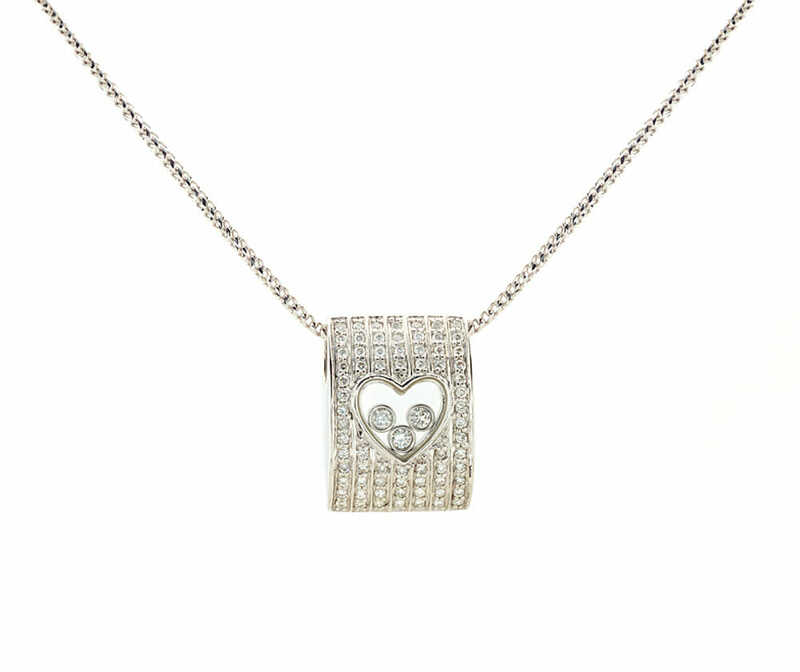 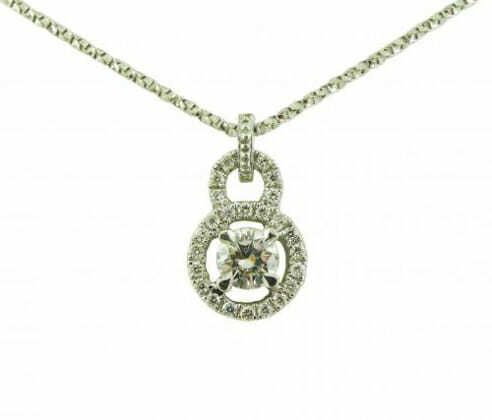 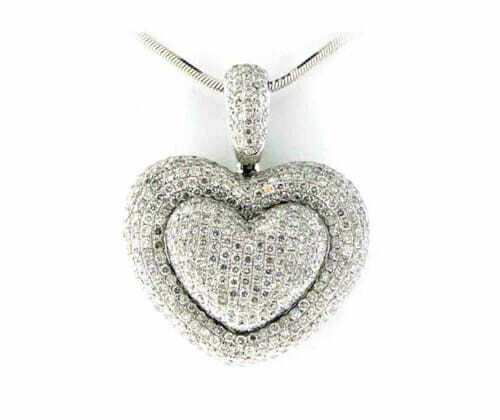 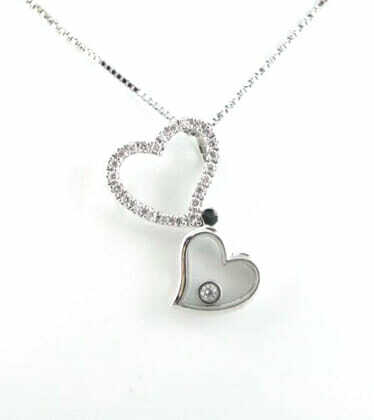 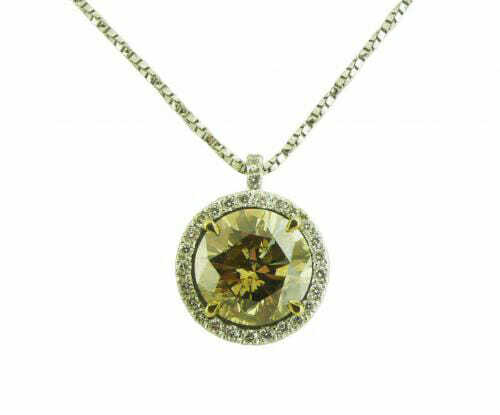 See a diamond pendant you like? 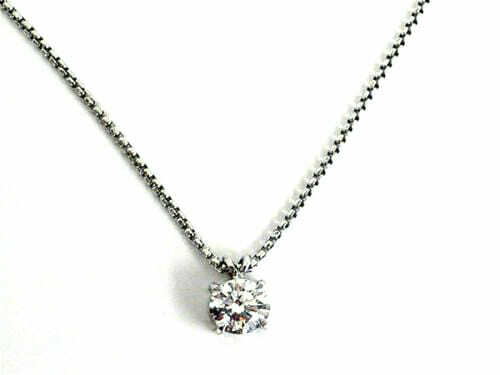 Call or email to speak with one of our highly qualified designers.